The evolution of the card game, Blackjack has gone from a heady game in seedy casinos to impersonal click-click applications, to the most recent mating of the two; a live online game, with real flesh and blood dealers calling the shots. However, does this actually help to pad the pockets of the players? Many everyday people who would otherwise enjoy the game are turned off by the idea of going into the often loud and busy atmosphere of the brick and mortar casino. Playing live online blackjack in the comfort of a home setting can save money on travel while giving players an authentic experience. Sitting in a favorite armchair with a cup of coffee or playing a hand while folding a basket of laundry has its appeal to the busy people of the twenty-first century. Comfort and convenience also adds confidence to the game. With the use of online chat options, players get to socialize both with other players and with the dealer in game. Chatting with the dealer can ease the tension and give the player a more personal feeling in the game, making it easier to concentrate on betting strategies. 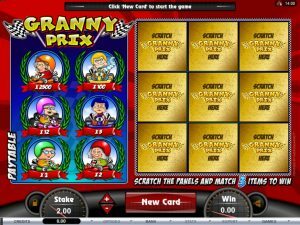 It also generates opportunity to make friends with regulars at the virtual casino and get coveted advice on how to improve betting strategies. 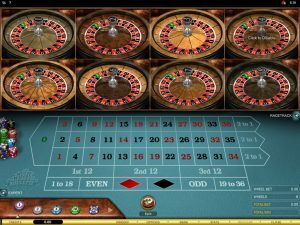 Regular chatting with the dealers and other players can make the experience of online gambling more enjoyable and profitable. 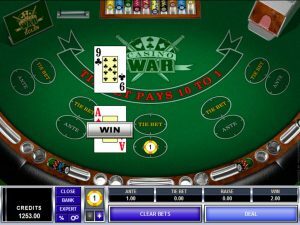 Playing Blackjack online has always had an attraction with a certain crowd of gamblers, but no matter how many assurances software companies and online casinos offer, people simply do not trust random number generators. Humans are suspicious by nature and it seems too easy to twitch the odds in favor of the casino. Using online casinos with live dealers will take care of this concern for many players. It’s nice to know that someone is on the other end, taking the bets and flipping the cards. Cards, Probabilities and Odds – Oh My! If manipulating numbers is your poison, then playing live dealer casino blackjack has another advantage. There are real dealers, real cards and real probabilities to tinker with. Players can keep track of which betting strategies they’ve tried and what works. Counting cards is not easy at the best of times, but it may be easier in your pajamas. It will still take a very good grasp of the mathematics involved and even then, it’s not child’s play, especially when the dealer uses multiple decks of cards. It doesn’t give an absolute advantage, but attempting may just even the odds a little. Probably the biggest advantage of playing Blackjack online with a live dealer is that you can practice your betting strategies with real money in real time without the discomfort of being watched and measured up. No need to conceal your hand. No tics to give you away. No one notices who has sweaty palms and who is sucking their teeth. It’s just a perfect opportunity to practice without the feeling of being pressured. With the stress taken out of the scenario, the game is easier to learn, and to improve, while still having fun. 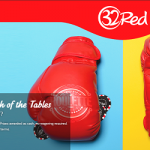 The constant evolution of the Internet has created a perfect way for everyone to enjoy gambling. The marriage of real time dealing with video game style betting has created a new distraction that will be hard for future developers to beat. Are you ready to give live casinos a try? Check our list for some great and safe live dealer casinos. These casinos currently rank among the best online casinos with real dealers.